It’s so ugly it’s got to be good! As versatile as rubber is, it sometimes needs additional characteristics to enhance its performance. Valley Rubber manufactures products based on your particular needs and your specifications, giving you a truly custom manufactured product. We formulate premium-grade rubber compounds to fit the function, but we also have the technology to incorporate steel, polyethylene, ceramic, aluminum, magnets and more to increase the product’s performance. 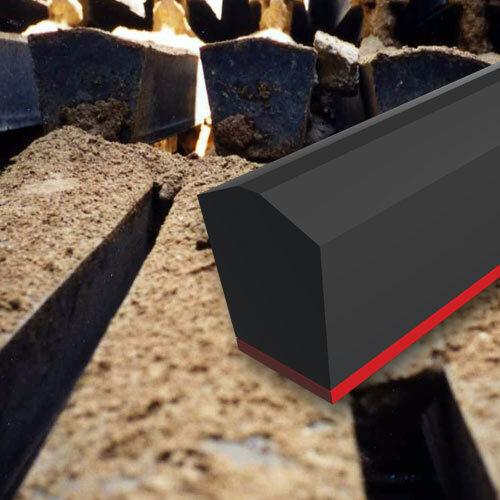 Bonding rubber to these materials requires knowledge and experience. 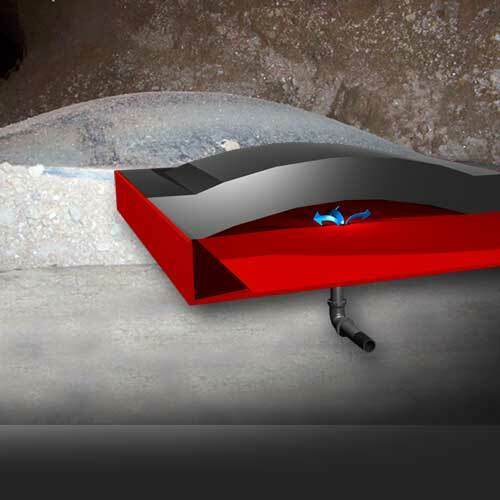 Valley Rubber has field-proven products that attest to this superior bond strength. 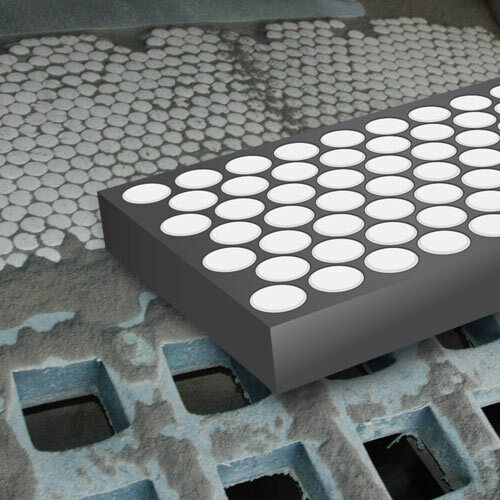 We combine these solid manufacturing capabilities with our engineered solutions that improve your bottom line, product output, and plant safety. You get a start-to-finish partner with the answers to optimize your plant performance. 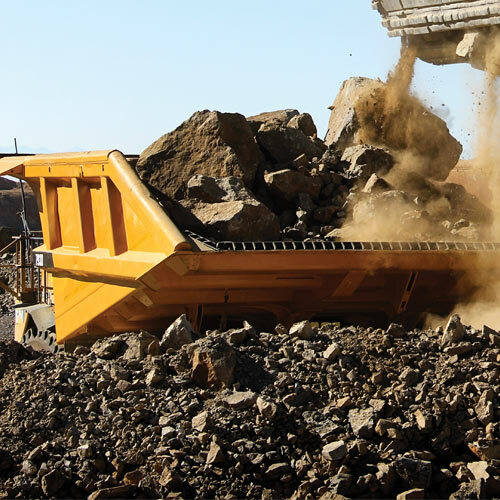 Valley Rubber primarily serves the Mining & Aggregate market but we also provide molding solutions to wide variety of industries. Don’t see your industry listed on our site? Just ask us if we can produce the product you need. We only take on jobs that fit what we do best and we will let you know if it is not a good match for us both. The Valley Rubber video gallery features installation demonstrations, customer testimonials, and our products in use at operations around the world. 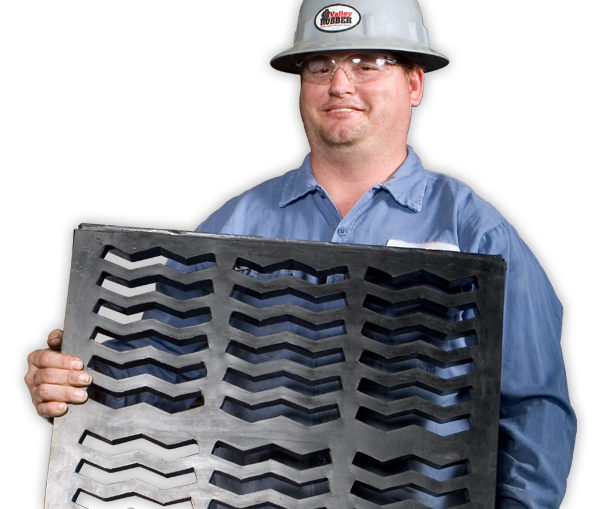 See how Valley Rubber solutions can work for you in the toughest environments. 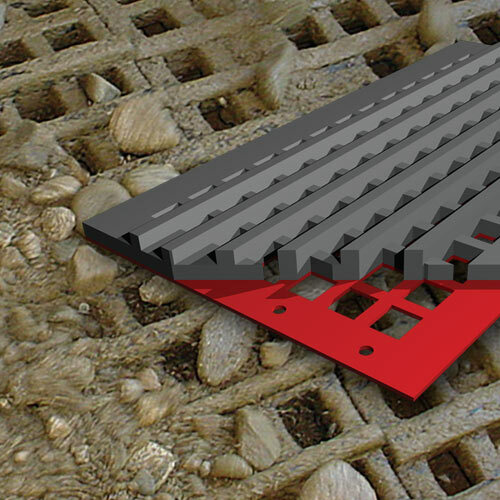 Valley Rubber manufactures products based on your particular needs and your specifications. 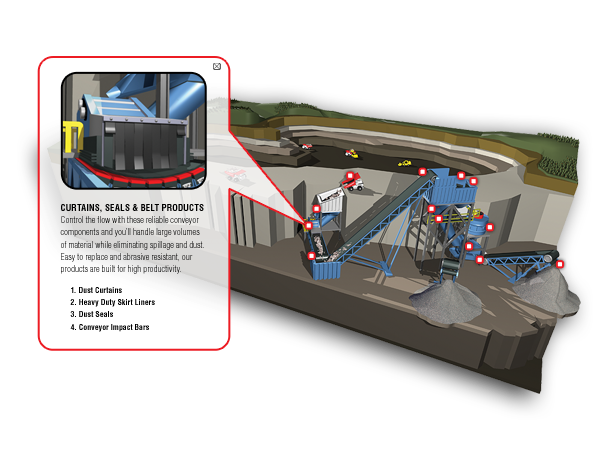 This Flash based interactive fly-through provides an in-depth look into how we can outfit your mining and aggregate operation. 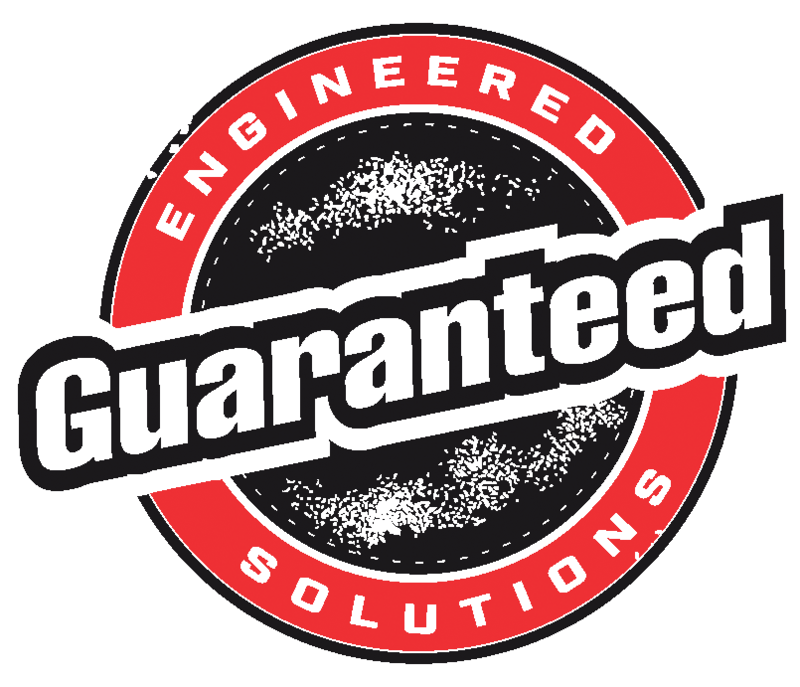 With the added strength of our Guaranteed Engineered Solutions, Valley Rubber is your start-to-finish partner for projects that include field reconnaissance, engineering and manufacturing.